Storm proof windows provide greater security to your home in the event of a hurricane, strong winds or other weather-related causes. Standard windows often do not have the strength to withstand high wind pressure or wind-blown debris. Windows help establish the structural integrity of your home. When high-speed winds enter the interior of a structure due to a broken window, they create a significant difference between the air pressures inside and outside the home, often compromising the structural integrity of the home. If a hurricane or other weather condition breaks your window, your external and internal structure may be compromised. 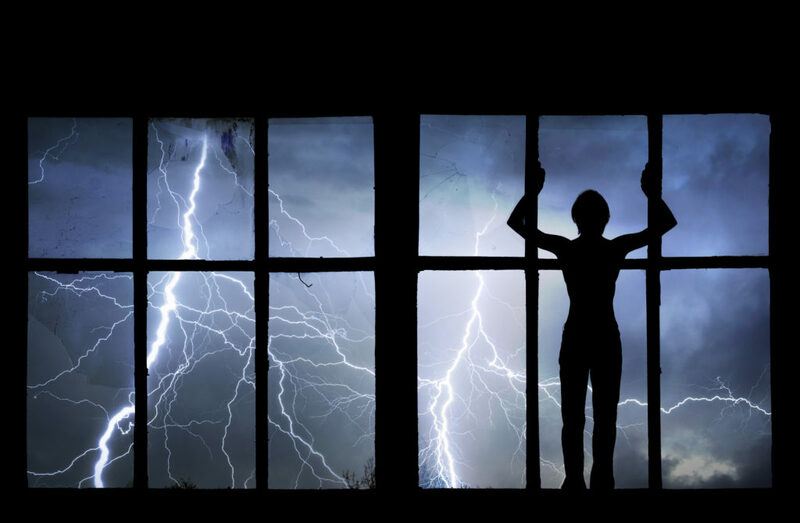 In addition to protection from the weather, storm proof windows also provide protection against home burglaries. Storm proof windows include two layers of glass that are separated with an additional interlayer, making the glass very difficult to break for would-be criminals. Storm proof windows also increase the energy efficiency of the home due to their enhanced insulation. Heat and cold air may transfer to and from the inside and outside of a home when windows are not energy-efficient. Storm proof windows help keep the home warmer in cold months and cooler in warn months, decreasing the utility expenses and making the home more comfortable. Storm proof windows typically have superior insulation ratings. In addition to helping save money on utility bills, storm proof windows are often an effective investment into your home. This investment can often impact the resale value of your home. Additionally, insurance companies often provide premium discounts to homeowners who have storm proof windows installed in their home. The savings from utility costs and insurance premiums often helps this investment pay for itself over time. Storm proof windows also provide a tremendous amount of noise reduction. You can block out noise from loud neighbors, busy roadways, barking dogs and other common disturbances. This provides homeowners with a greater sense of privacy. Storm proof windows make life more comfortable. The insulating factors make the room a more enjoyable temperature. Loud noises are blocked out. Additionally, storm proof windows block out harmful UV rays, protecting you and the belongings in your home. Homeowners with storm proof windows can also feel more comfortable by knowing that they or their children will not be injured by broken glass in case of a weather-related event. Storm proof windows come with special characteristics that are not common in standard windows. Alternatives like storm shutters do not provide the same peace of mind.